The fourth generation Audi A4 arrived in 2015 and will receive a facelift in 2019. 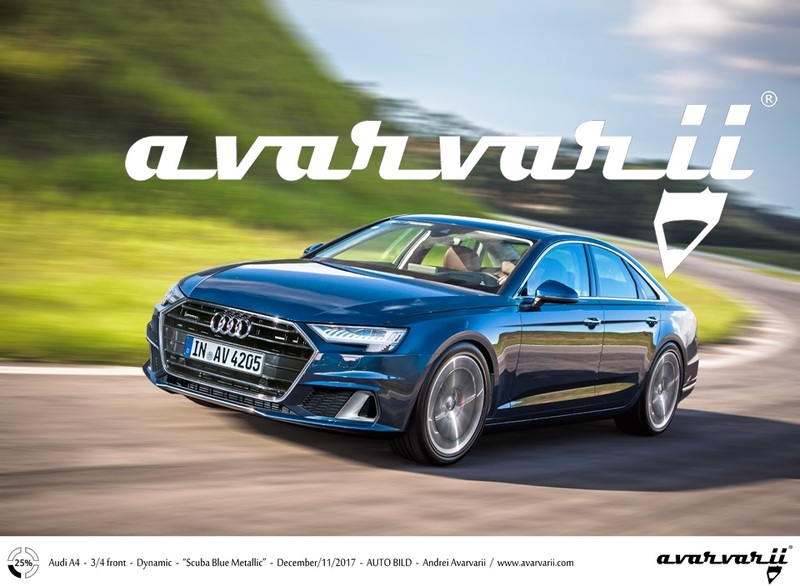 Avarvarii has created a speculative rendering of the 2019 Audi A4 to preview the design changes expected with the mid-cycle refresh. The 2019 Audi A4 would feature a front-end inspired by the latest Audi A8 and Audi A7. The fourth-gen Audi A4 was criticised for looking too similar to its predecessor when it arrived. 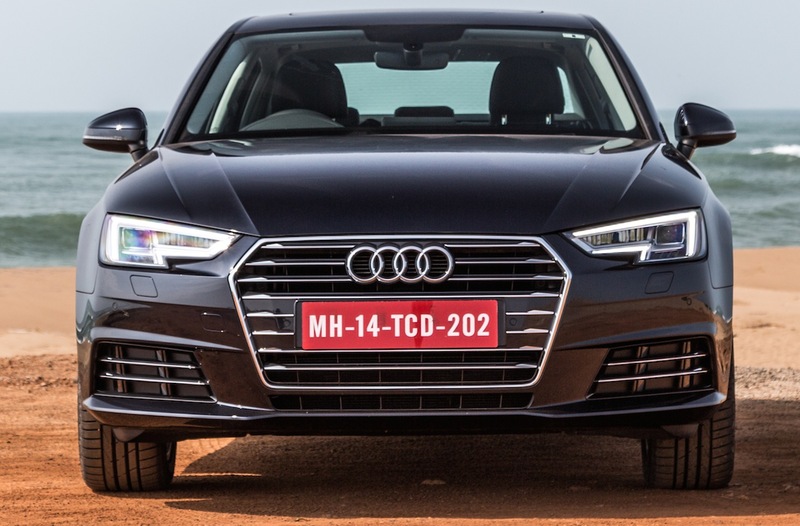 The rendering of the 2019 Audi A4 features a notably wider and more prominent Singleframe grille, larger headlamps, revised lower grille, restyled bumper and reshaped side air inlets. The new front-end draws inspiration from the latest Audi A8 and Audi A7. At the rear, a major change could be full-width tail lights. Inside, Audi may introduce the second-gen Audi virtual cockpit in the new Audi A4 among other changes. The level of onboard tech may go up with the availability of Audi AI systems for Level 3 autonomous driving, including the Audi AI remote parking pilot and the Audi AI remote garage pilot. The current Audi A4 is available with 1.4-litre TFSI petrol, 2.0-litre TFSI petrol, 2.0-litre TDI diesel and 3.0-litre TDI diesel engines. Their output figures range from 150 PS to 272 PS. There’s also a g-tron petrol-CNG variant with a 2.0-litre TFSI petrol engine and a 19 kg CNG tank. Needless to say, mild-hybrid tech will be present in the facelifted Audi A4. 6-speed manual, 7-speed S tronic automatic dual-clutch and 8-speed tiptronic automatic would continue as the transmission choices. Audi may offer its new Audi AI systems in the facelifted Audi A4 for semi-autonomous driving. The mid-cycle refresh should help Audi boost the A4's sales. As Audi readies a facelift for the Audi A4 for 2019 launch, rival BMW is working on an all-new BMW 3 Series for launch next year.